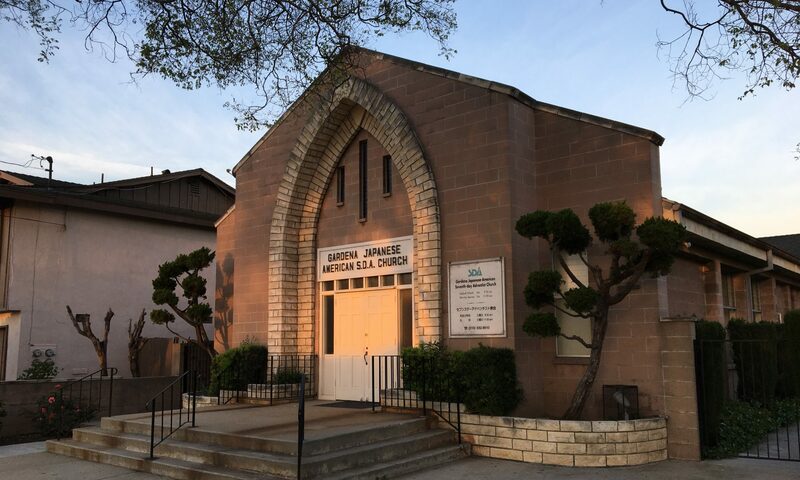 Welcome to the Gardena Japanese American Seventh-day Adventist Church! I’m Pastor Ataru Nakagawa. My wife and I came to Southern California in September 2016 from Toronto, Canada. The weather here is so much different from Canada. We are here to serve you. Come to our Church and worship the Lord our God together. Jesus is coming very soon. If there is anything that we can assist you, kindly let us know.